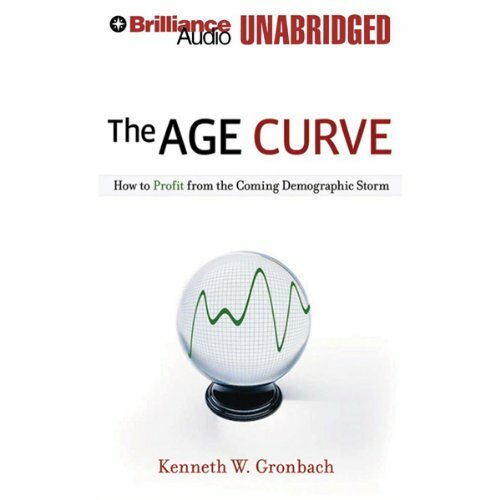 Showing results by narrator "Max Bloomquist"
Midlife is no longer a crisis, but a growing awareness. The achievements that energized your success no longer seem as rewarding. You find yourself thinking, there’s got to be more. You’re ready to move from success to significance. 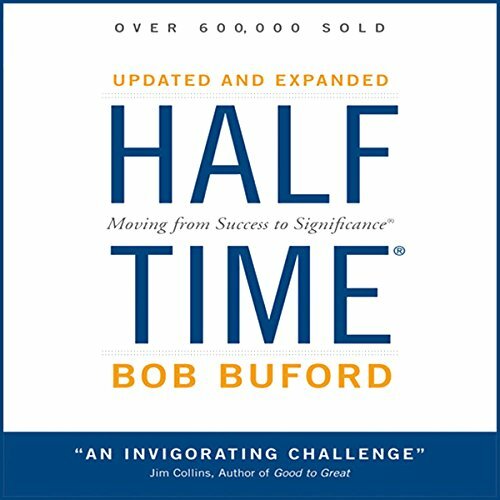 Welcome to halftime: your personal timeout in the game of life. Time to pause and take inventory of what really matters to you in order to chart an even more meaningful and satisfying second half. 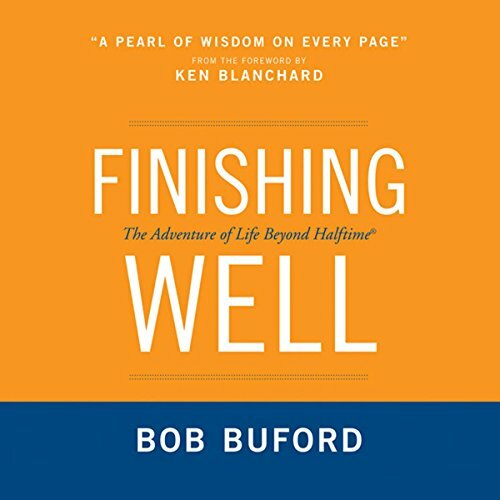 GREAT BOOK AS ONE JOURNEYS THROUGH LIFE! Men and women really are different - even their brains are different - and they were divinely designed that way. 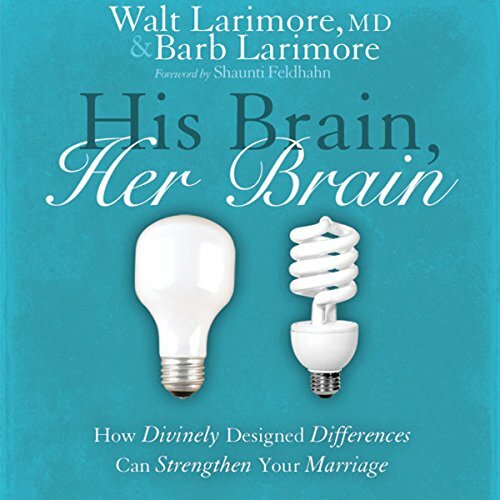 Using the latest research, Dr. Walt and Barb Larimore show how the God-designed differences between the male brain and the female brain complement each other to help couples build a delightful, lasting marriage. Relationship experts and award-winning authors Les and Leslie Parrott believe the same forces that can tear down a marriage can become the catalyst for new relational depth and richness--provided you learn the secrets to using everyday problems to strengthen your marriage. 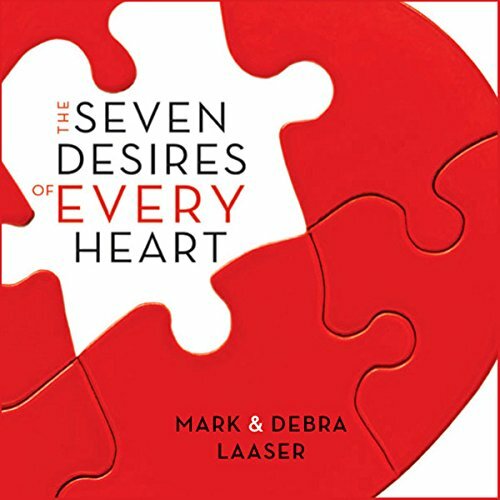 In this book they explore how a marriage survives and thrives when a couple learns to use problems to boost their love life, to literally love each other more. 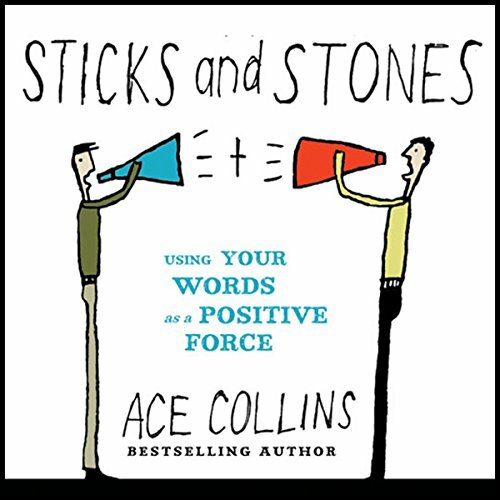 This book is a roadmap for making sure the 30,000 words you use each day count and the impact they make is positive instead of negative, inspiring rather than hurting, and bringing light rather than darkness. 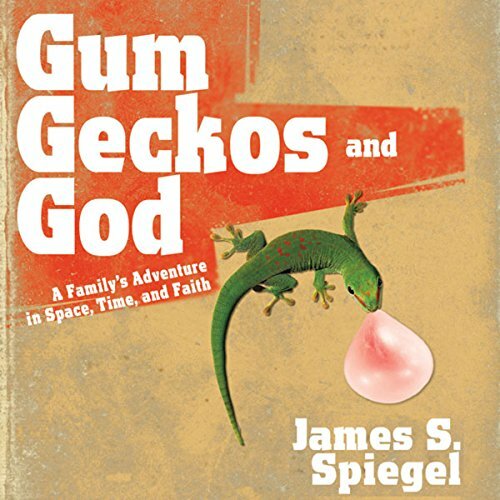 James Spiegel never realized what challenges and adventures he would face in talking about God with his own children. 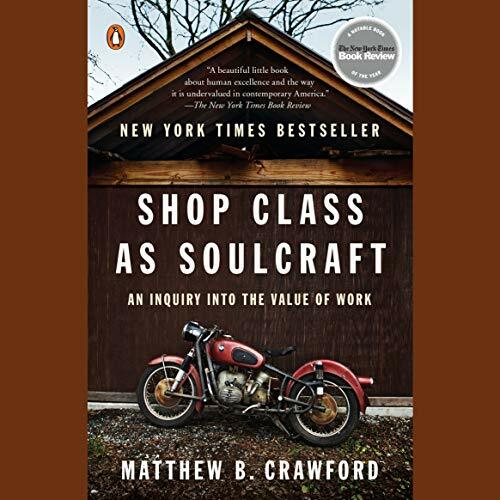 In a book that is witty, warm, and profound, he explains complex issues of the Christian faith in terms that his children can understand and accept.